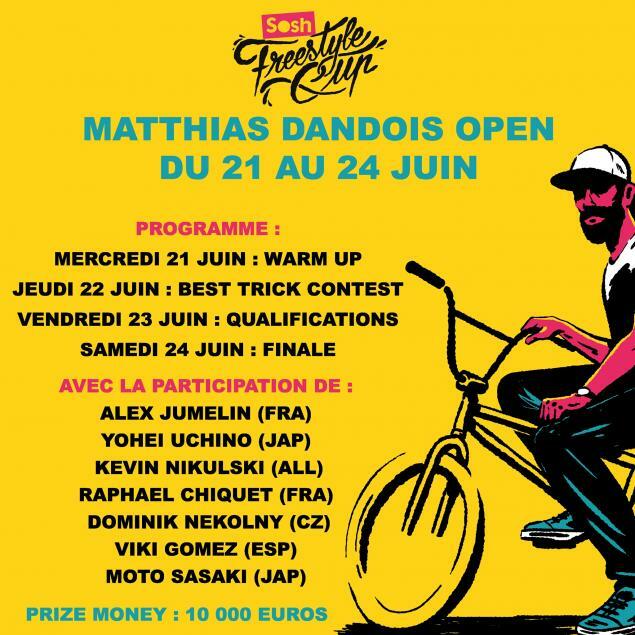 Matthias announced the MD Open contest 2017. It's going to be part of the Sosh Freestyle Cup again. A bunch of pro riders are invited but the registration is open for everyone.